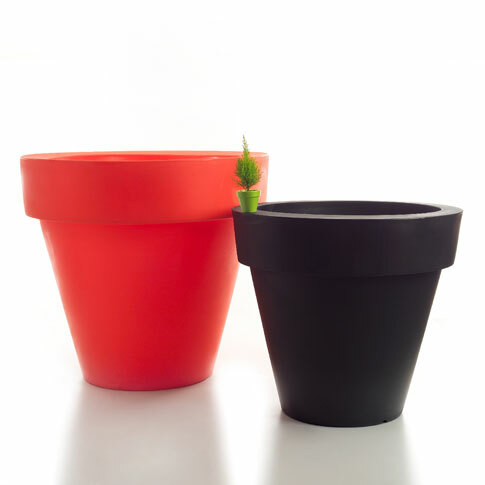 Design and innovation are the foundations of the Serralunga collection of outdoor planter pots, lights and furniture. A relatively young company, Serralunga has a growing reputation for its fruitful partnerships with architects and designers including Zaha Hadid, Ross Lovegrove, and Jean-Marie Massaud. The collection explores plastic in new ways, turning a once industrial material into something engaging and collectable.